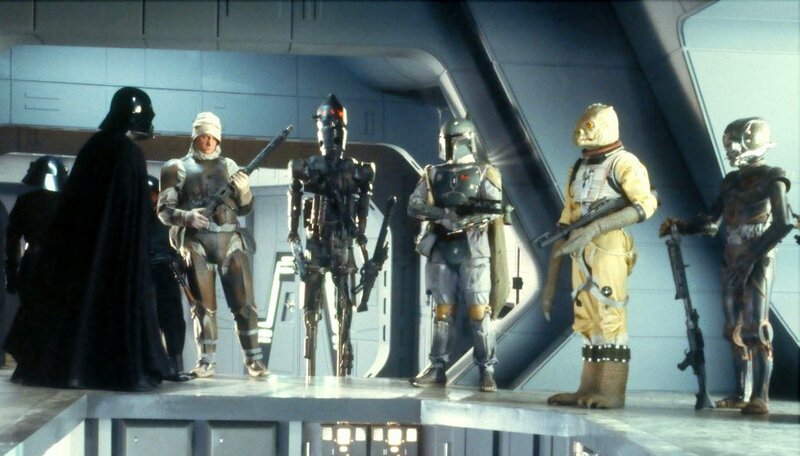 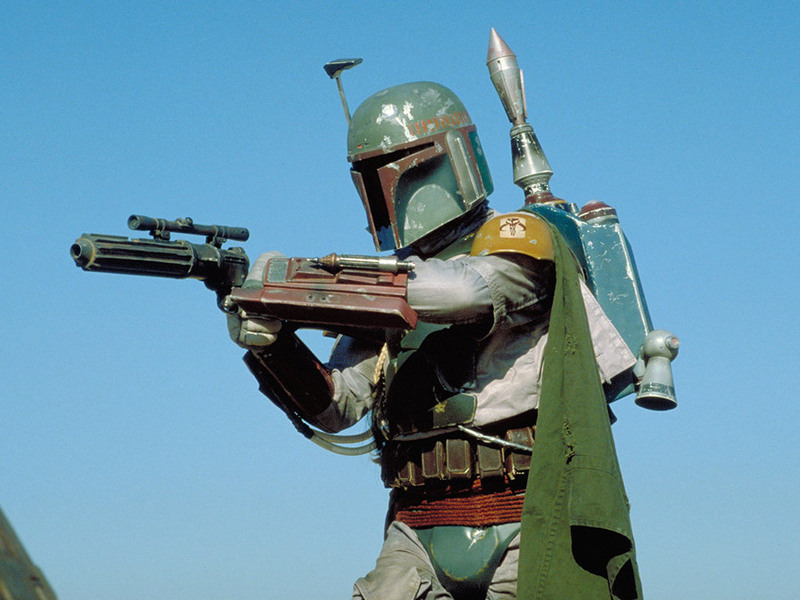 It looks like James Mangold will not be directing the rumored Boba Fett movie, after all. 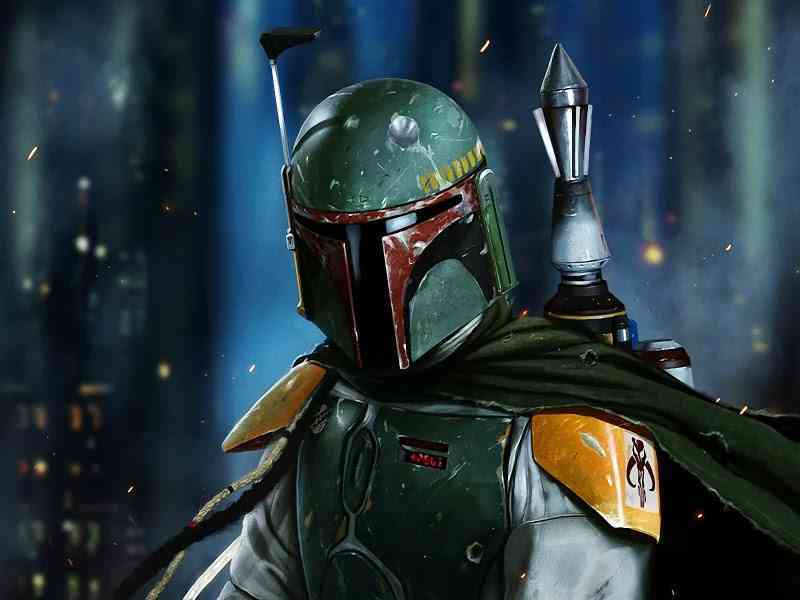 Josh AtkinsJosh is a huge Star Wars fan, who has spent far too much time wondering if any Star Wars character could defeat Thanos with all the Infinity Stones. 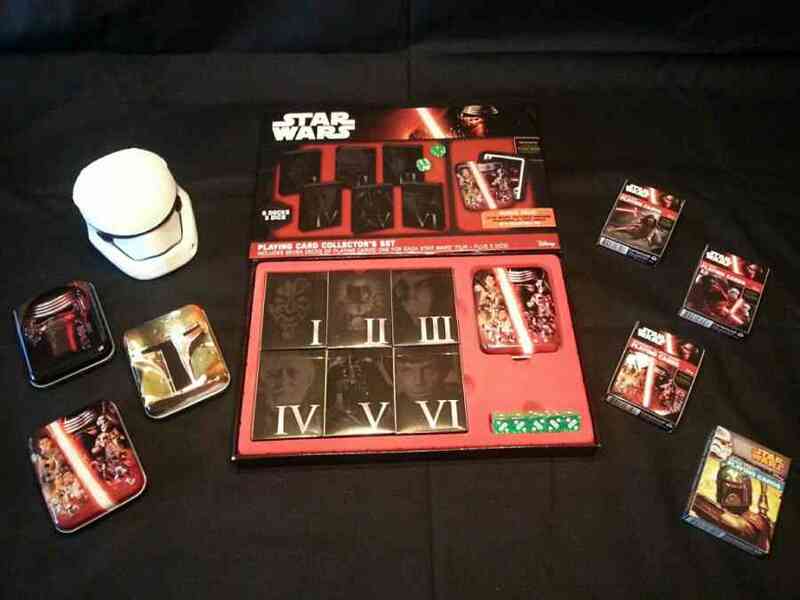 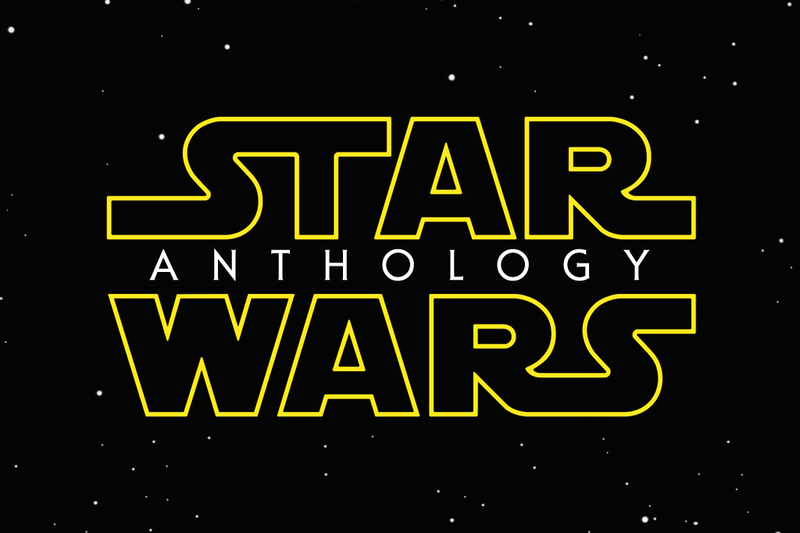 Lucasfilm’s Plans for the Future: Things We’ve Heard About Upcoming Star Wars Projects! 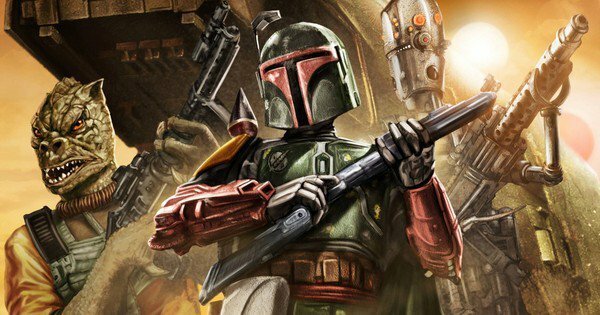 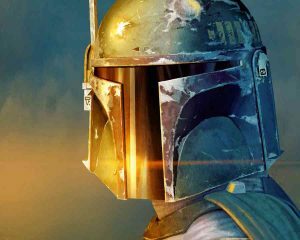 The Mysterious Cobb Vanth: Precurser To a Post-Return of the Jedi Boba Fett Film? 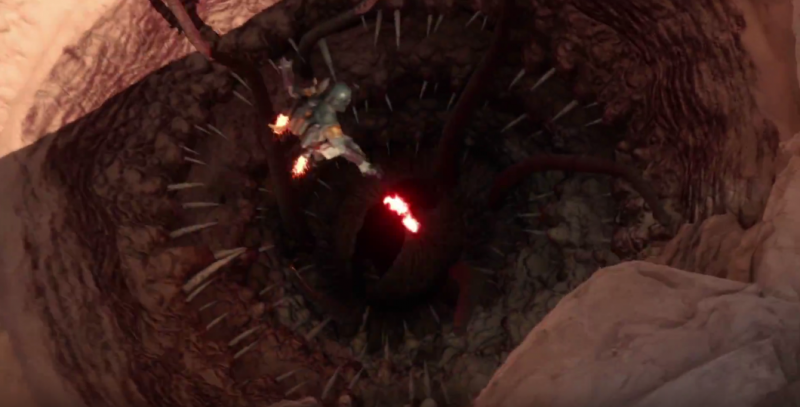 New Star Wars: Battlefront Trailer. 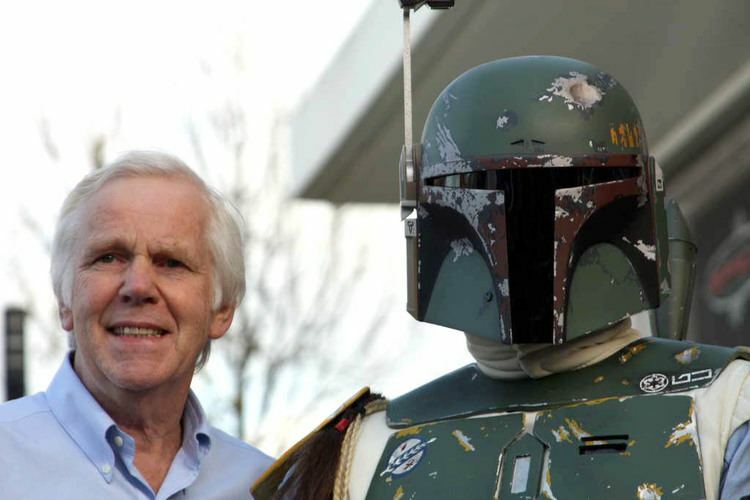 Boba Fett Lives!